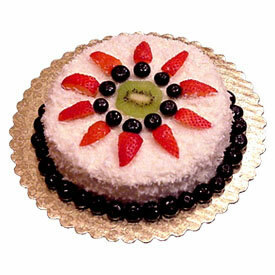 Surprise your dear ones in all cities in India with this sumptuous 1 Kg eggless Strawberry Cake sourced from the five star bakery in the city. 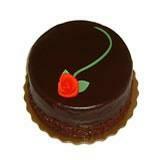 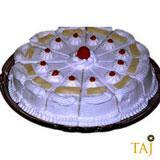 The delectable taste of the cake will surely be appreciated by your recipient. 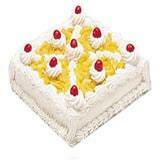 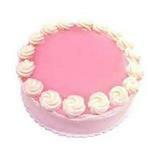 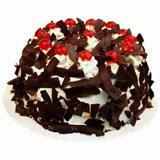 Send this delicious cakes at Midnight along with other Gifts across India through GiftsAcrossIndia.com.